Publicis Media is to rebrand Mediavest Spark as Spark Foundry as one of the world's oldest media agencies seeks to broaden its range of services and foster a "start-up spirit". French-owned Publicis Media, the media arm of Publicis Groupe, said: "This move underscores the company’s on-going commitment to evolution, and reflects the agency’s offerings that extend well beyond the parameters of media and investment to include analytics, technology and innovation, insights, content, commerce and more." It added: "The Spark Foundry name reflects the bold energy of a start-up spirit with a powerhouse soul – the company’s foundational vision that blends an entrepreneurial, innovative business approach with the full resources, capabilities and marketplace clout of Publicis Media." The rebrand means the Mediavest name is being killed off after 18 years and ends a year-long period of speculation that Publicis Media might merge the agency with one of its three other global media networks. However, the decision to keep Spark Foundry as a standalone, full-service media agency with 3,500 staff is a vote of confidence in the importance of agency brands at a time when WPP-owned Group M is merging two of its global agencies, MEC and Maxus. Brian Terkelsen stepped down as the global brand president of Mediavest Spark in February and a new global leader of Spark Foundry has yet to be named, although it is thought an announcement will be made soon. Steve King, the global chief executive of Publicis Media, said: "Spark Foundry’s unique vision brings a palpable energy that is proven to drive results for our clients." Spark has been an important brand in the US market where clients include KFC. Other recent client wins have included Mattel, Diageo in Australia and Bel Groupe in the UK. The Mediavest name can be traced back to 1993, when the buying arm of ad agency DMB&B became Televest. It was renamed Mediavest in 1999 and merged with Starcom in 2000 to form Starcom Mediavest Group. Publicis Media split SMG and sister operating company, Zenith Optimedia, in a restructuring last year and opted instead for four agency brands: Starcom, Mediavest Spark, Zenith and Optimedia Blue 449. The Spark Foundry rebranding follows Blue 449’s decision to drop the Optimedia brand in December 2016. 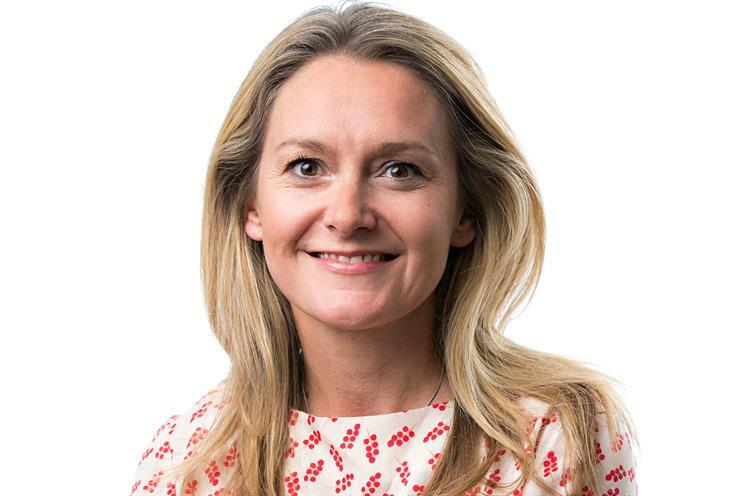 Rachel Forde, UK chief executive of Spark Foundry, said: "The essence of Spark Foundry is about being future-ready for our business, our people and our clients." She added: "With today’s main challenge being speed, we're working to be faster and more agile at building solutions to client challenges." Spark Foundry’s main markets are the US, UK, the Middle East, Poland and Australia. Publicis Media runs five global agencies. The fifth, Performics, is a performance marketing agency.